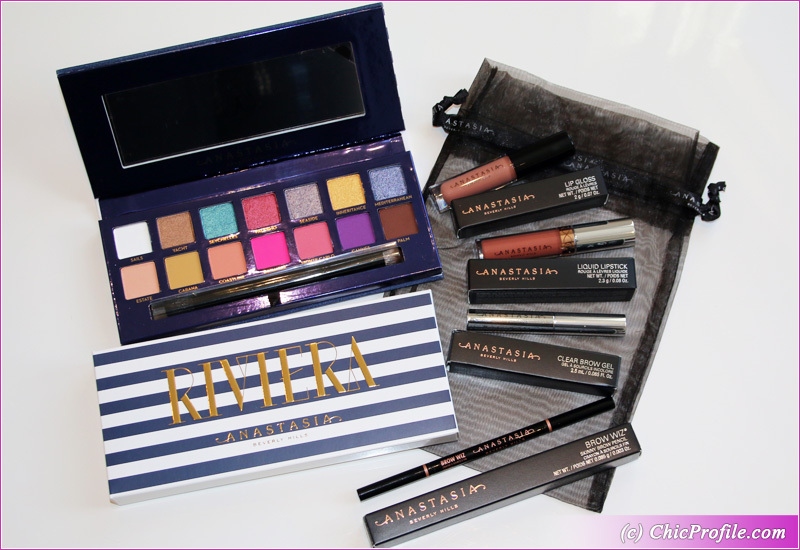 Home Tags Posts tagged with "chic preview"
Once Anastasia Beverly Hills Riviera Summer 2019 Collection launched I headed over to Cult Beauty to place my order. I couldn’t miss getting ABH Riviera Eyeshadow Palette in those bright colors which scream holiday by the beach for me. 🙂 I’m often shopping at Cult Beauty but this time they also had an amazing offer with a FREE GIFT that I didn’t want to miss out!